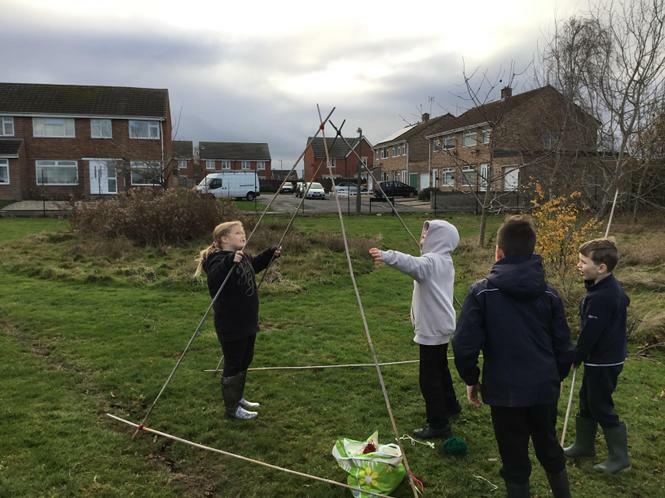 Forest School is a long term outdoor programme of activities, normally over a six week period delivered by a trained forest school leader within a natural environment and whatever the weather! Our programme will be tailored to meet the needs of the children as they grow in confidence, skills and understanding. 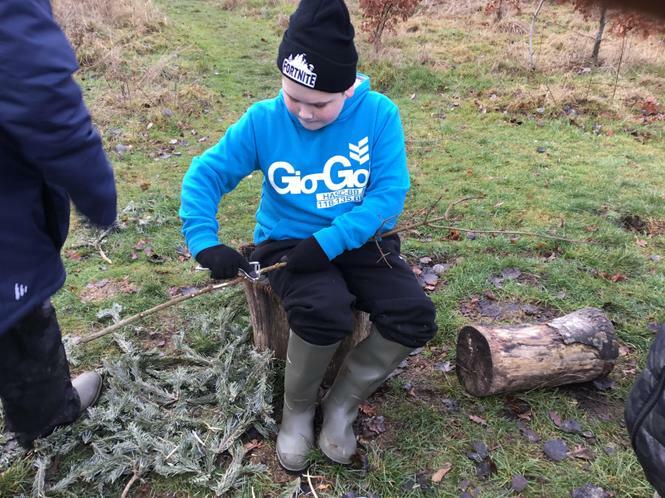 The ethos of Forest School allows learners the time and space to develop skills, interests and understanding through practical, hands-on experiences. It also allows practitioners to step back and observe the children in order to then encourage and inspire individuals to achieve through careful scaffolding and facilitating. 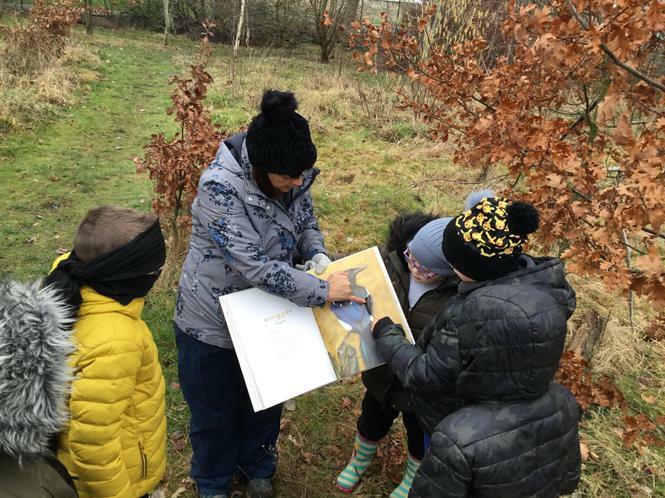 The purpose of forest school is for the students to gain an understanding of the natural environment, whilst developing the forest school ethos, namely, development of self-esteem, confidence and social skills. 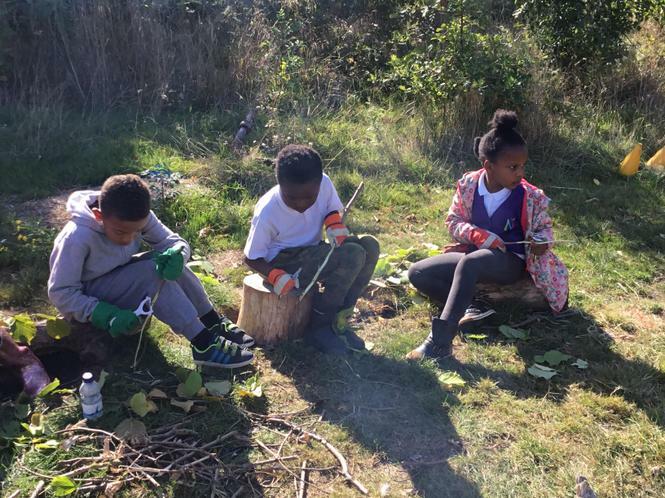 Through carefully planned activities, students from the school take part in forest school throughout the year which helps them to excel in all areas of their personal, academic and spiritual development. 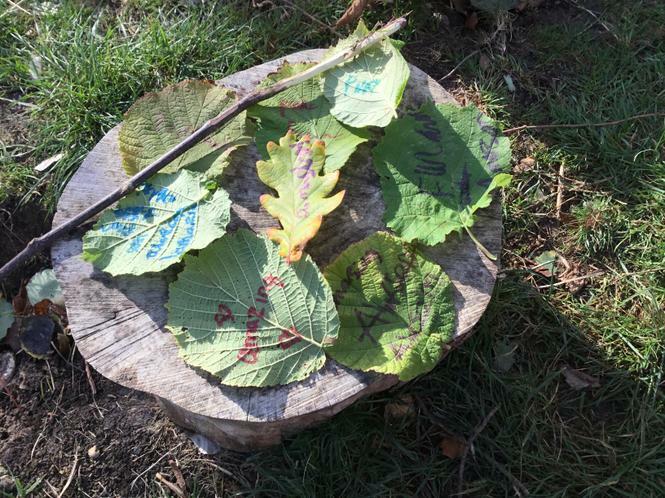 What sort of activities will go on at Forest School? Some quotes from children who have taken part in forest school sessions. ‘I have learnt how to use tools safely’. ‘We had to persevere to light the fire’. ‘I can now make things using wood’. ‘I enjoyed getting creative and having lots of fun’. ‘I’ve learnt names of trees and the layers that make up a forest’. ‘I learnt not to give up’. ‘I enjoyed the hot chocolate’.